The Kulin Aquatic Centre is home of Australia's Longest Regional Water Slide. Located nearly 300km north east of Perth it's probably not where you would expect to find a water slide of this proportion but there is an interesting story behind this amazing attraction. Felix (Phil) Freebairn was a Councillor with the Shire of Kulin (formerly the Kulin Road Board) from 1946-1961 and within this time he held the position of Chairman (1949-1951). 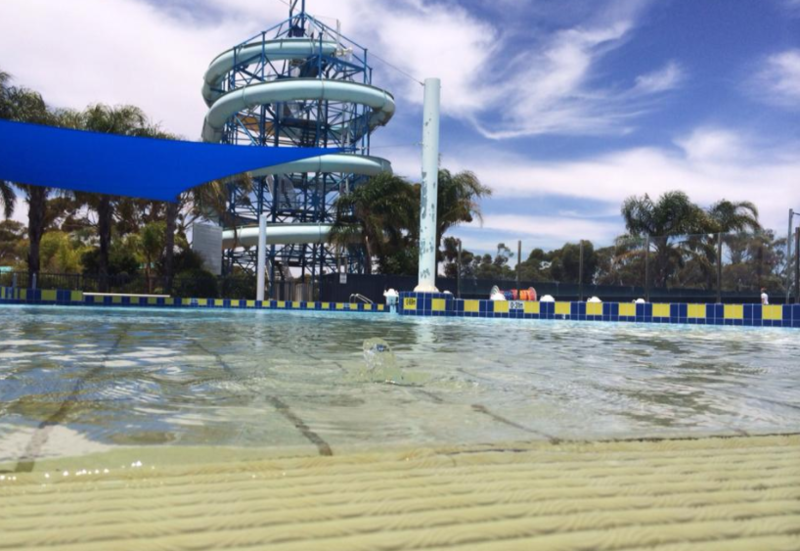 Phil and Kath Freebairn bequeathed funds to the Shire of Kulin for the improvement of the Kulin Sports Grounds and Swimming Pool and it was these funds that contributed to the purchase and installation of the 183m long waterslide. The pool and waterslide has limited opening hours in summer and the school holidays. 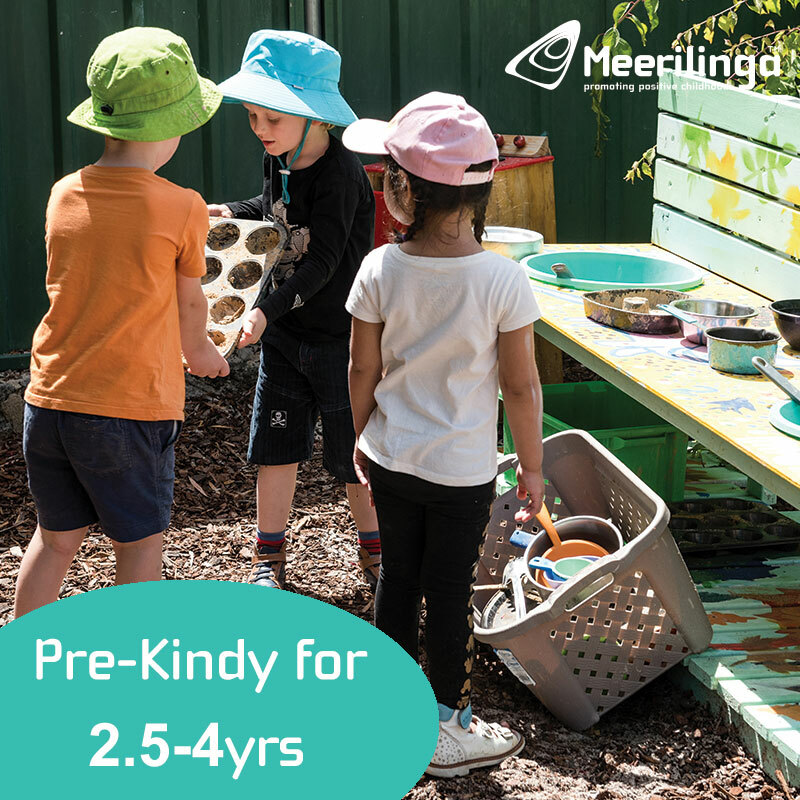 This information can be found on the Kulin Aquatic website (link below). 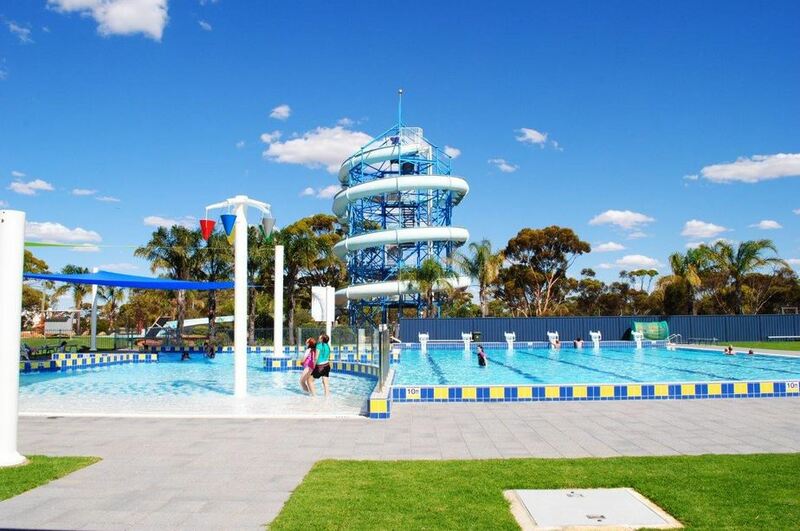 We highly recommend you ring the Kulin Aquatic Centre before you leave to confirm open status, as it is just over 3 hours drive from Perth. If you are thinking this is a little bit too far for a day trip, there are a couple of accommodation options in Kulin. If you have a fully self contained RV you can stay free at the 72 hour RV Discovery Zone. 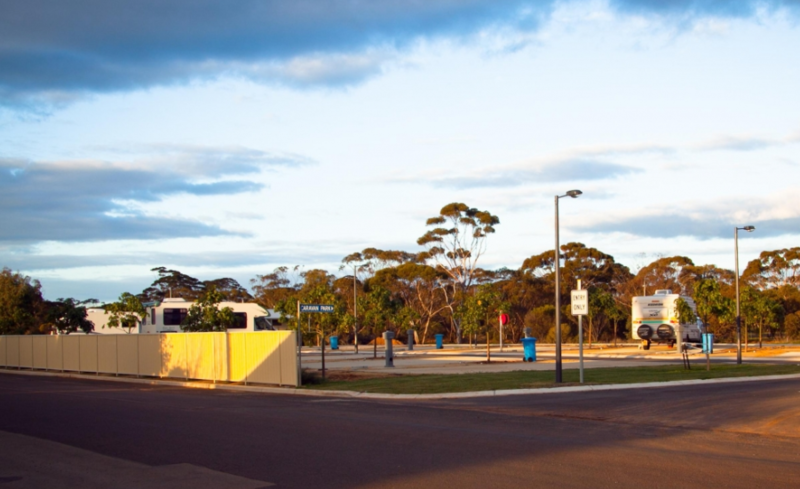 If you don't have a fully self contained RV the Kulin Caravan Park has a limited number of powered caravan and tent sites and several unpowered sites. At the Kulin Caravan Park you set the price! 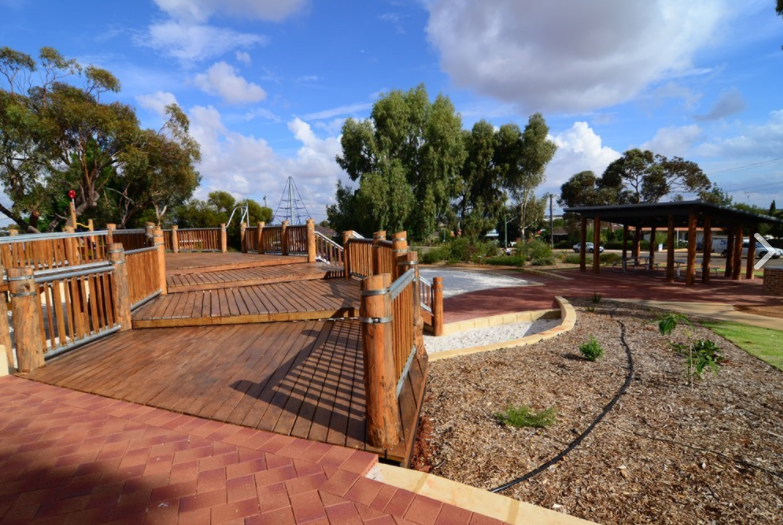 You can find out more about the RV Discovery Zone, Kulin Carvan Park and a couple of other accommodation options here. 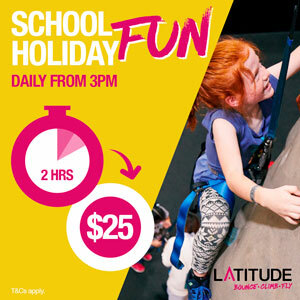 Above are the school holiday hours for 2017/2018, but please check the Kulin Aquatic Centre Facebook and ring the centre before embarking on your adventure to check the opening status of the centre and the waterslide. 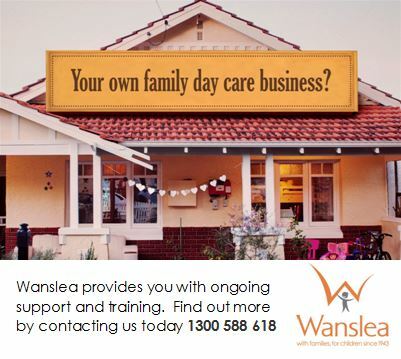 If you intend to stay ensure you organise your accommodation before you leave.